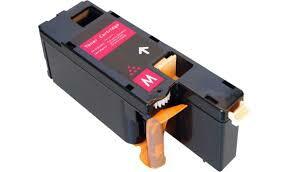 Sensational value Compatible Fuji Xerox Docuprint Black printer toner cartridge with full manufacturer warranty. 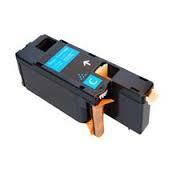 A professional premium quality product your can rely on with advanced imaging technology, crisp graphics, sharp text and optimum print quality. 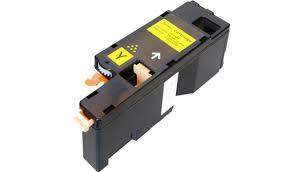 Compatible new Xerox alternative to part number CT201591 Black printer toner cartridge. Same page yield as genuine. 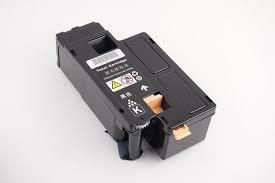 Suitable for use in Xerox colour multifunction and colour laser printers CP105b, CP205, CP205w, CP215w, CP215fw, CM205b, CM205f, CM205fw, CM215w, CP215w, CP215fw.